This week, 21 members of the Nahal group of the He - Chaluts movement workers at the prehistoric site of Moza, dating back 9,000 years! 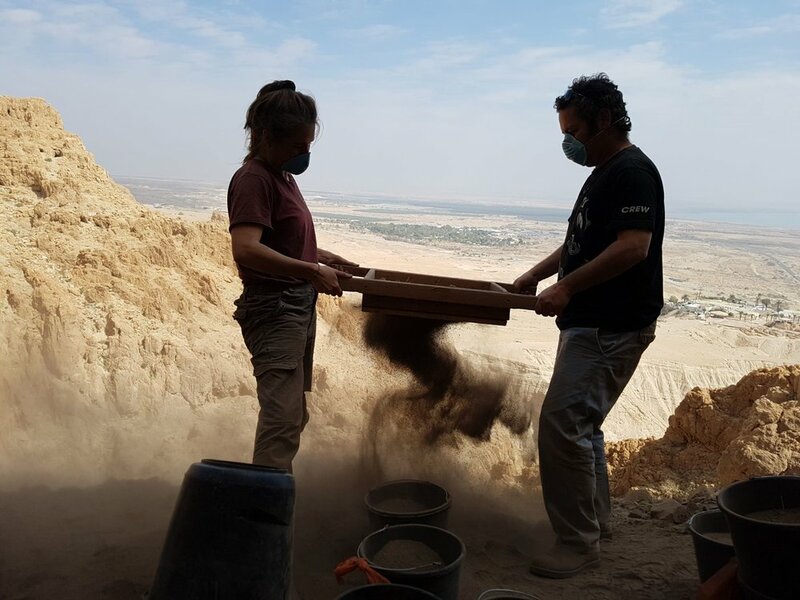 A group of members of the Nahal group of the He - Chaluts movement took part in the ‘En Esur (Asawir) excavation this week. 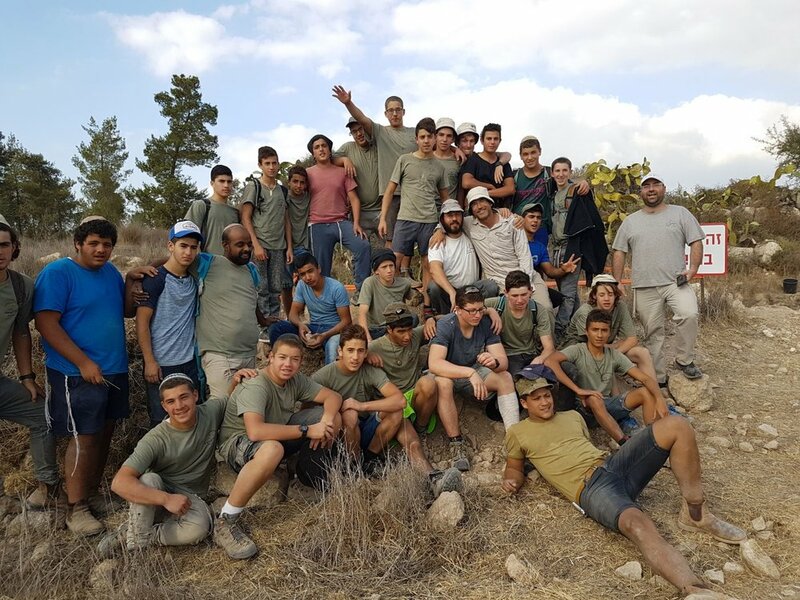 Teenagers from Bat Yam participated in the large excavation at the ‘En Esur (Asawir). 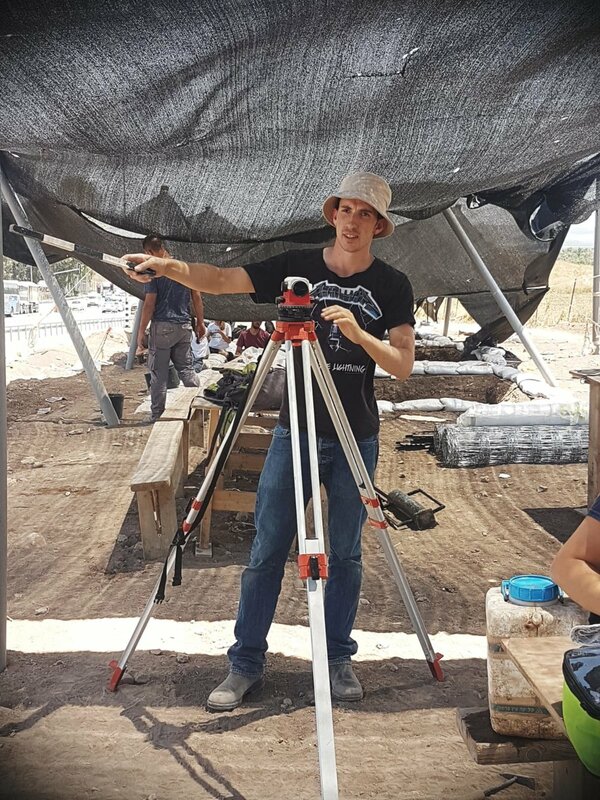 Members of the Nachal group of the He - Chaluts movement, who were digging in Tel Kishon, south of the Golani interchange, joined us early in the morning to uncover a 5,000 - year - old settlement, revealing beautiful apartments, pottery and flint tools.